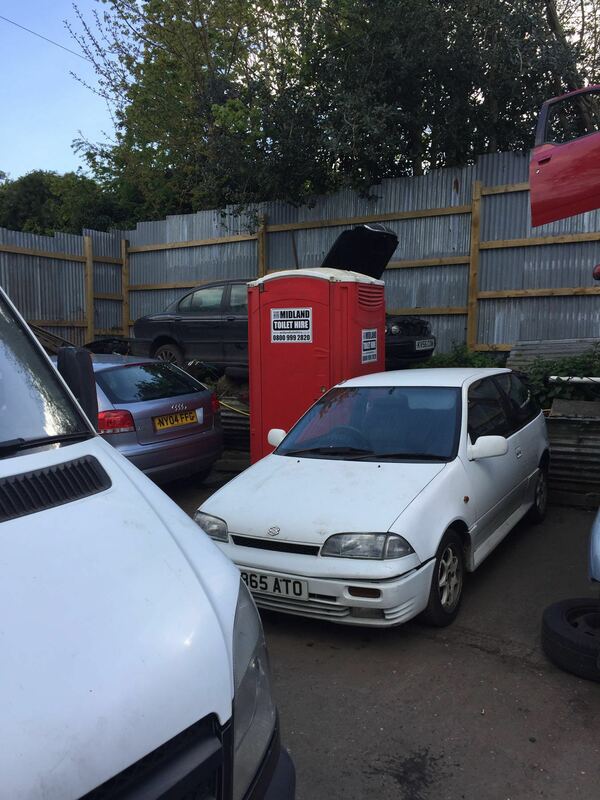 From that fast start, Midland Toilet Hire has grown its range to all corners of the Portable Toilet Hire market. Through organic growth and acquisition, the company is now far and away one of the Midlands leading provider of portable toilet hire. 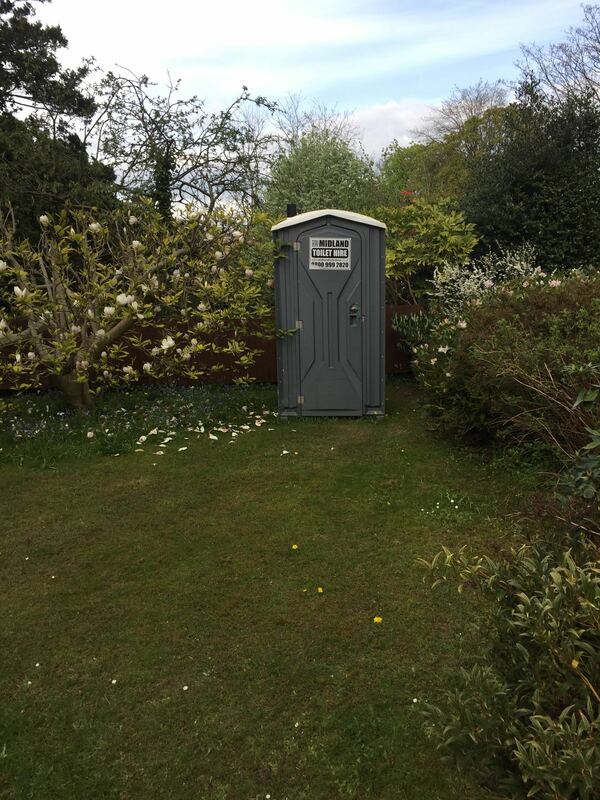 As you can see from the range of Portable Toilets for hire, Midland Toilet Hire supplies every conceivable portable toilet hire you can imagine. Including wheel chair accessible, a Men’s Room urinal and even a ‘squat’ portable toilet. 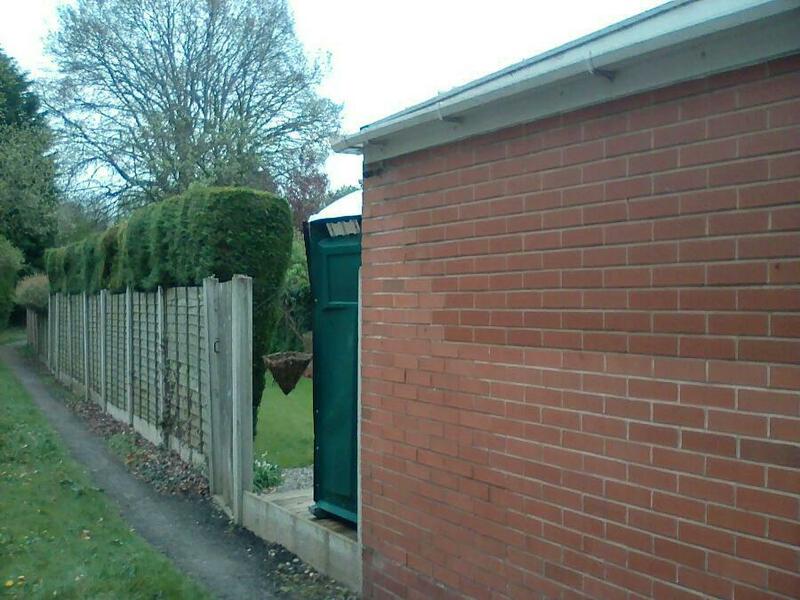 In fact, we’re committed to lead from the front and provide the very latest in portable toilet hire technology. However, the real cornerstone of the brand’s success is service. Not only do we set up, support and pick up, Midland Toilet Hire are also well versed in Event planning, a source of experience many of our customers value greatly. 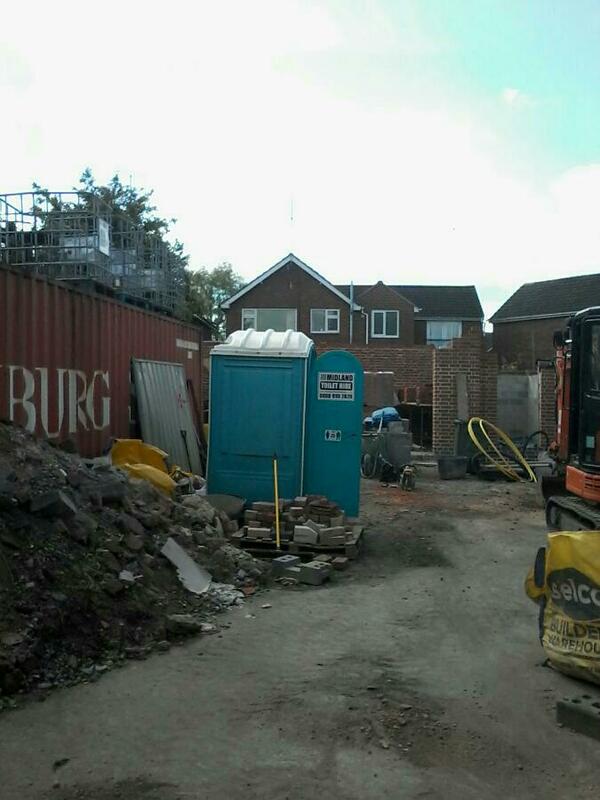 Above all, Midland Toilet Hires views the provision of Portable Toilet Hire as an essential service. Sanitation is vital to public health, so it’s a job that needs to be taken seriously. But that doesn’t mean we’re too serious, so just think of us as the company that’s saving the planet from the bottom up! 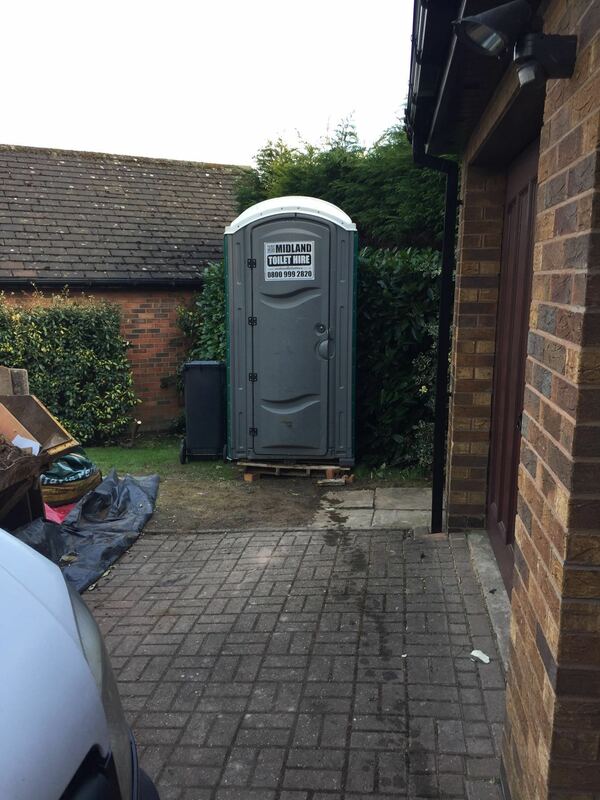 Call Midland Toilet Hire today on 0800 999 2820 to discuss you Portable Toilet Hire solution.